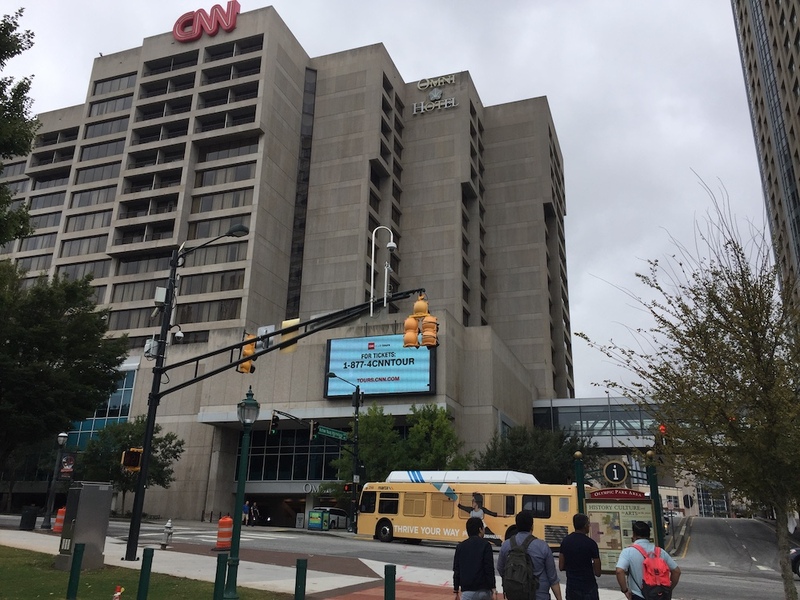 Did you know the CNN headquarters in downtown Atlanta offers a guided tour? 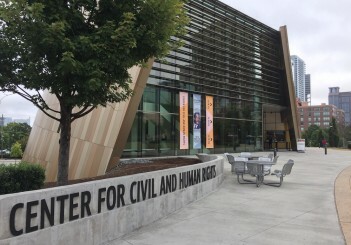 For US$15 (RM63) per admission, it delivers an illuminating behind-the-scene look at how it reports the news to Americans and the rest of the world 24/7. 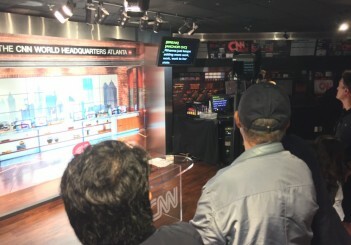 It's an "aquarium" tour of under one hour, where some parts of the news operations are open to visitors via a see-through partition as they walk up and around the CNN complex along a perimeter route. 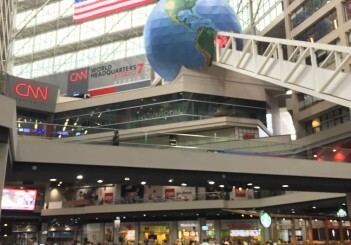 A store selling CNN merchandise on the ground floor rounds off a memorable visit to one of the world’s largest news organisation. 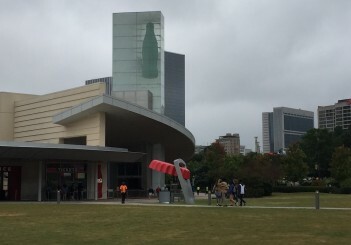 Cross the nearby Centennial Olympic Park and you would run into a museum dedicated to Coca Cola; it could be worth your while to check it out if you are a history buff or a fan of the fizzy sugary drink. 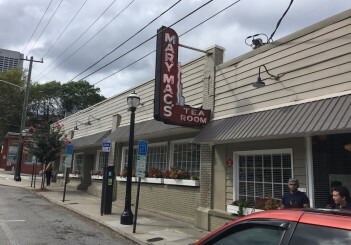 Some say no trip to Atlanta is complete without stepping into Mary Mac's Tea Room, an institution in itself, having been around since 1945. 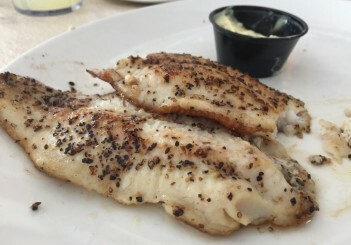 Known near and far for its classic Southern food, it is a pitstop that has to be explored. 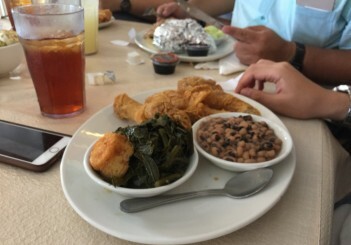 Mary Mac's offers a casual and laid-back experience as we dug into Pork Barbecue with Brunswick Stew and grilled catfish. 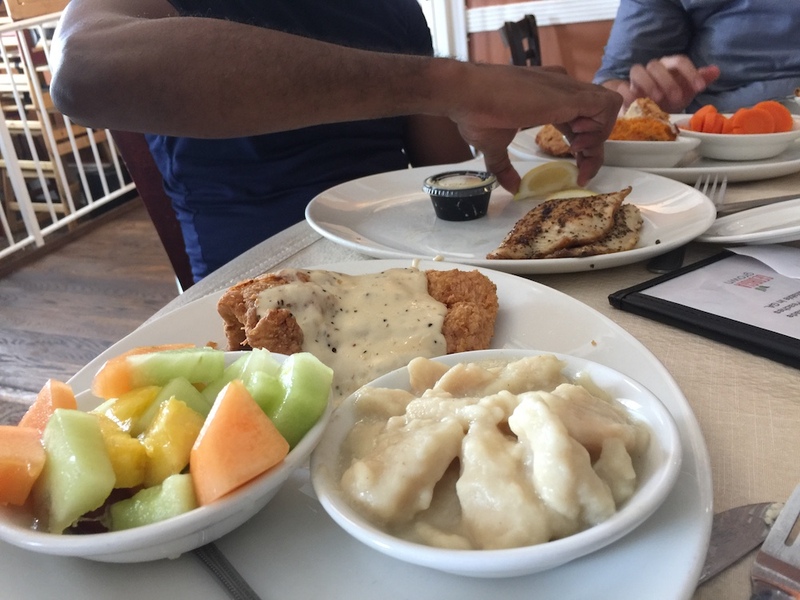 The food was hearty, flavourful and satisfying. 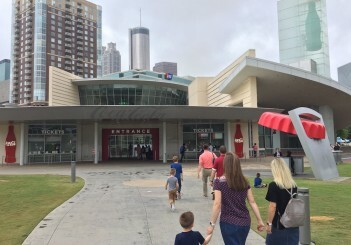 It was with a twinge of regret that this writer had to give the pecan pie dessert a miss after a heavy dose of Atlantan grub. 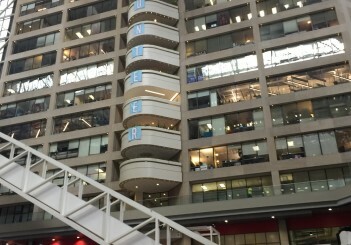 The latest X5 (blue) is framed with the previous three generations of X5. 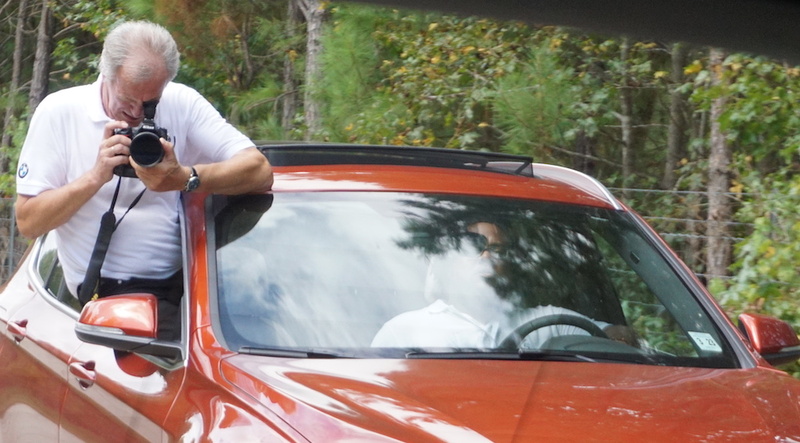 With all that touristy stuff out of the way, it was drive time in the Deep South. 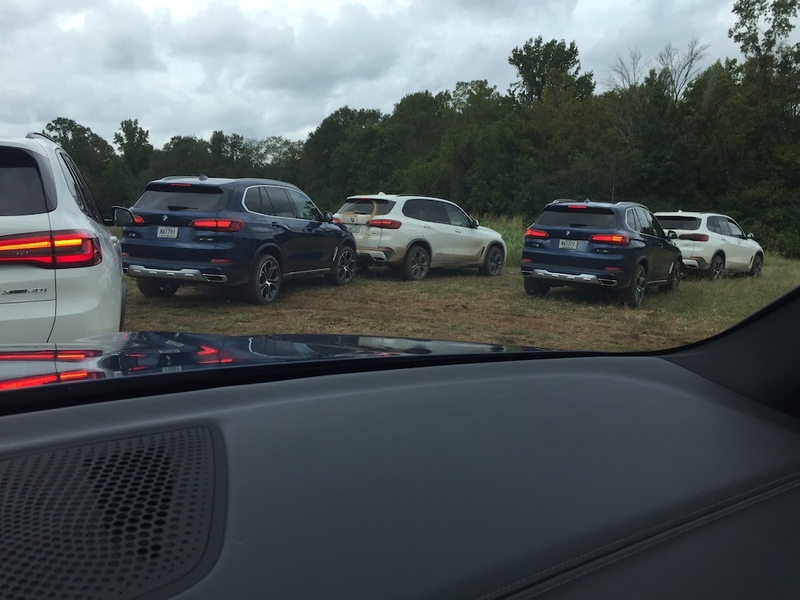 In this instance, a bevy of the latest G05 BMW X5 were the vehicles of choice. 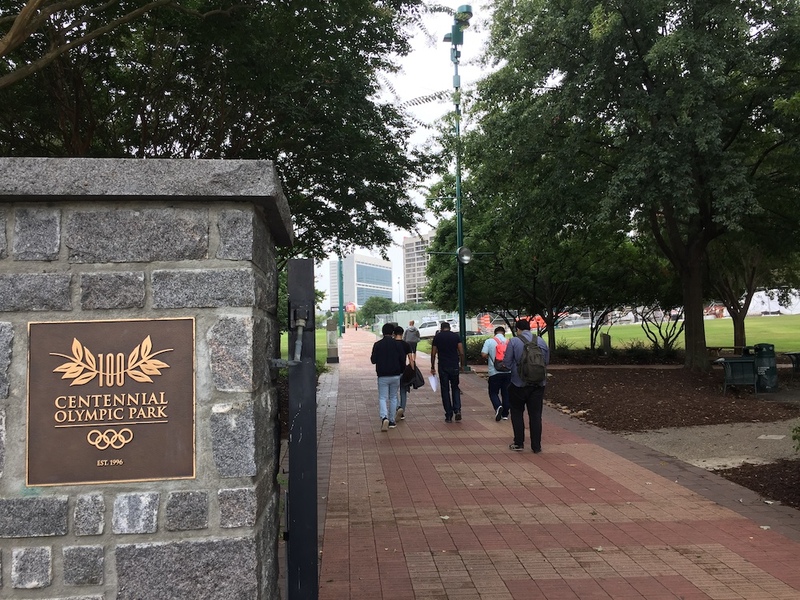 The ride was held in tandem with the international media launch of the fourth-generation X5, which a small group of Malaysian writers were invited to in late September. 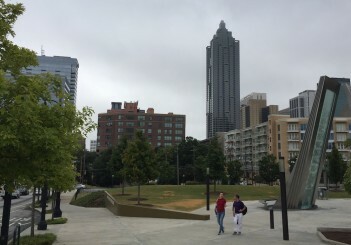 Atlanta is not too far away from where the bulk of the X-series vehicle are built for North America and the rest of the world. Note that the F15 X5 sold in Malaysia is locally assembled and that is likely to be the case for the G05 X5 moving forward following its local debut. 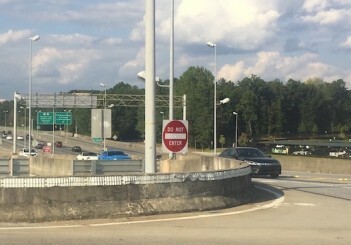 Spartanburg, in the adjoining state of South Carolina, is under 3-hour's drive away, and it's where the X5s were sourced from and presented to the world's media. 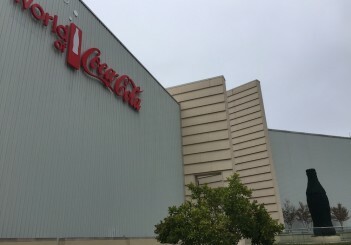 The Spartanburg plant happens to be BMW's biggest facility in its global manufacturing network, and from where 70% of production vehicles are exported. 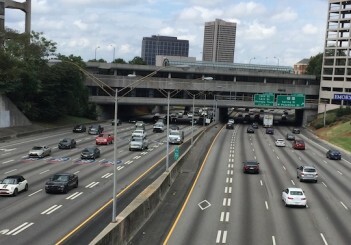 As is typical of SUV makers, the X5 has grown bigger with each generation. In the latest round, it's also all the better to fit two more passengers in third row as an option to make this one a 7-seater. 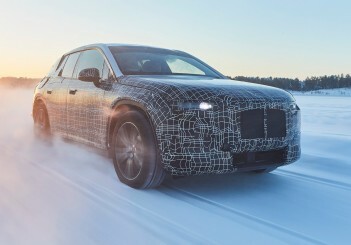 You will know this is the latest X5 simply because it has the biggest BMW kidney grille in an X5 to date. 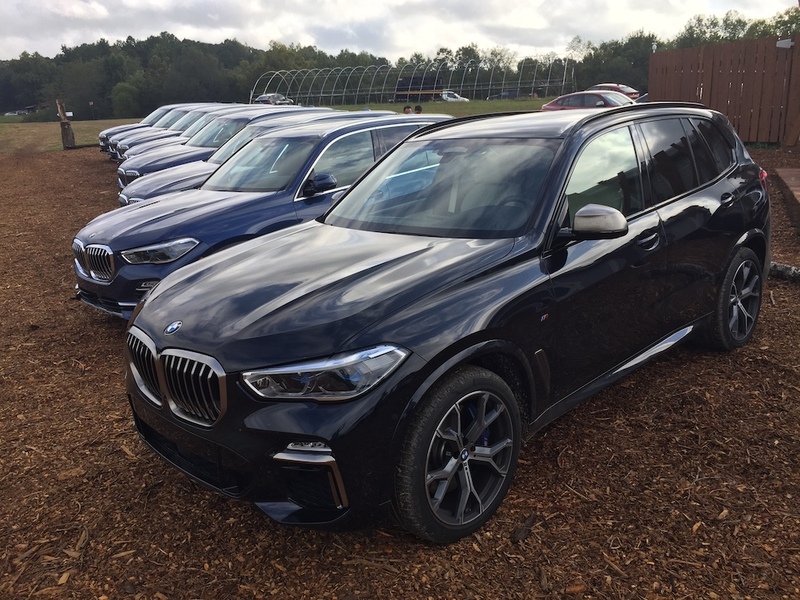 The new mid-size luxury SUV (or Sports Activity Vehicle as BMW likes to call it) has grown more luxurious, more connected and more off-road capable. 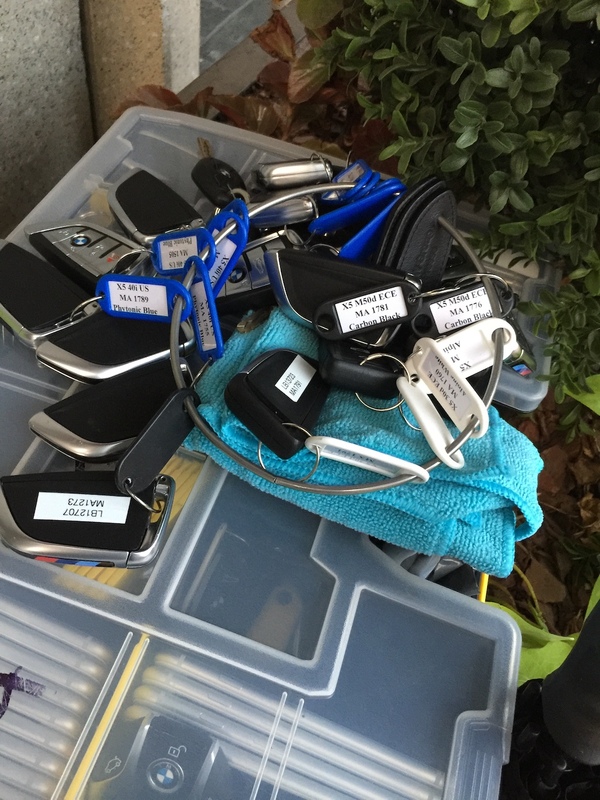 There's more sophisticated electronics crammed into the body to ensure it’s an X5 with expanded talents. 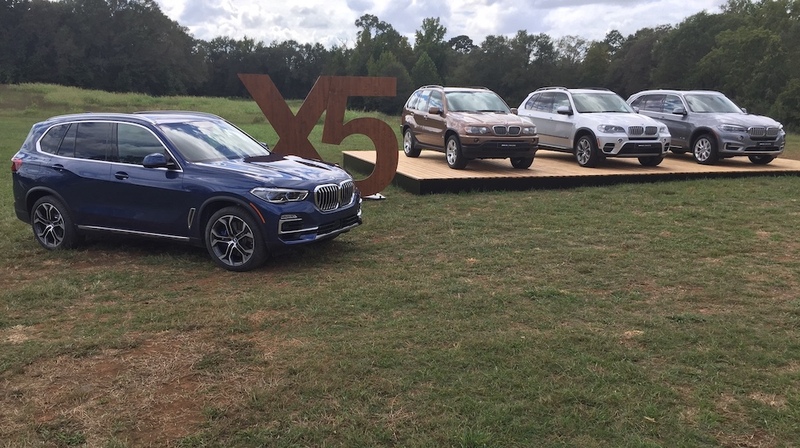 To give an idea of how the X5 has changed since 1999, the earlier three generations of the model were also presented on the side at the new X5 media reveal. 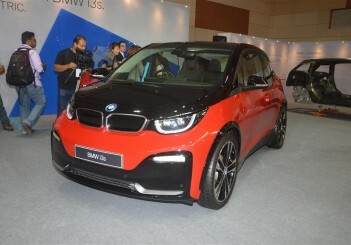 Joining them on static display was a prototype G05 plug-in hybrid - the xDrive45e iPerformance. 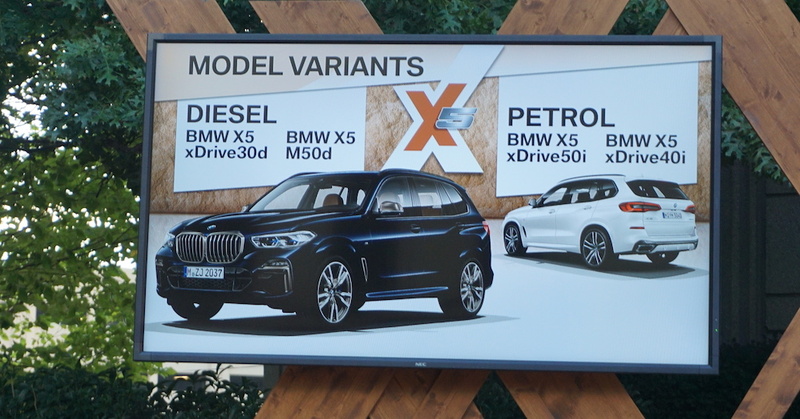 As per BMW SOP for such major events, its key project staffers were on call to present the new product and explain the finer points about the vehicle and the technologies embedded in it. 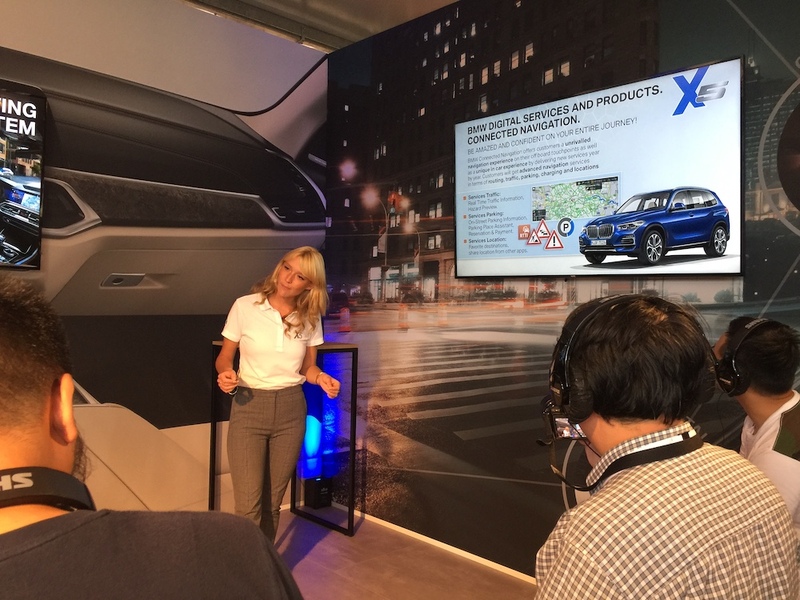 Among those present were X5 product manager Marco Möller, X5 driving dynamics project manager Claus-Dieter Groll and Connected Drive/Digital Services specialist Carolin Raabe. 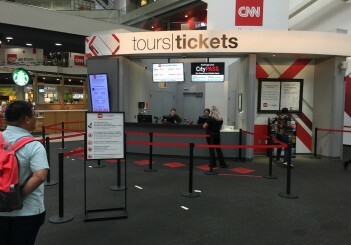 BMW also hired a team of photographers and videographers for members of the media who wished to use their services. The new X5 showcases a pared-back design language as illustrated by clean surfacing and precise lines to highlight its robustness and authority. LED headlights are standard but BMW Laserlight with Adaptive LED Headlights can be specified as an option to optimise the high beam function. 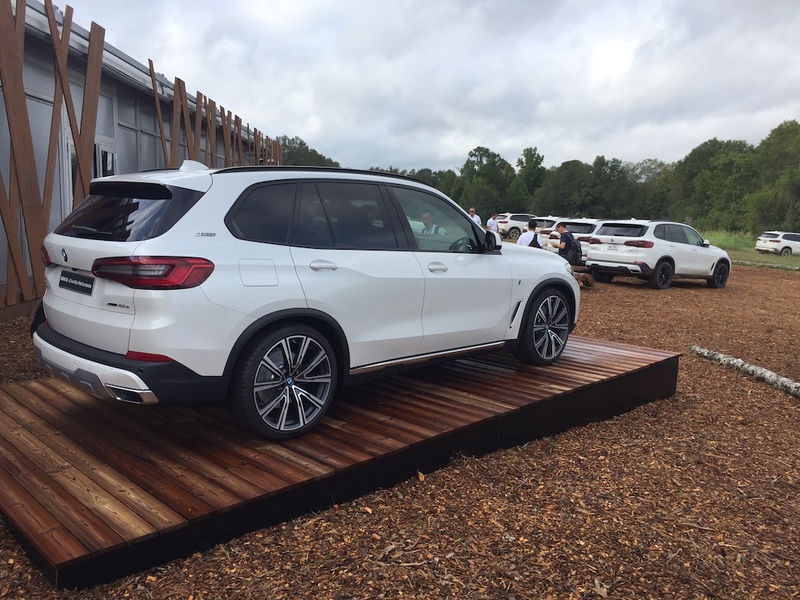 The new X5 is the first X model to get a host of chassis systems such as two-axle air suspension, Integral Active Steering and an Off-Road package to enhance the car’s versatility, dynamic ability and comfort levels. Driver assistance systems have been expanded to include Driving Assistant Professional and Parking Assistant Plus with Reversing Assistant. 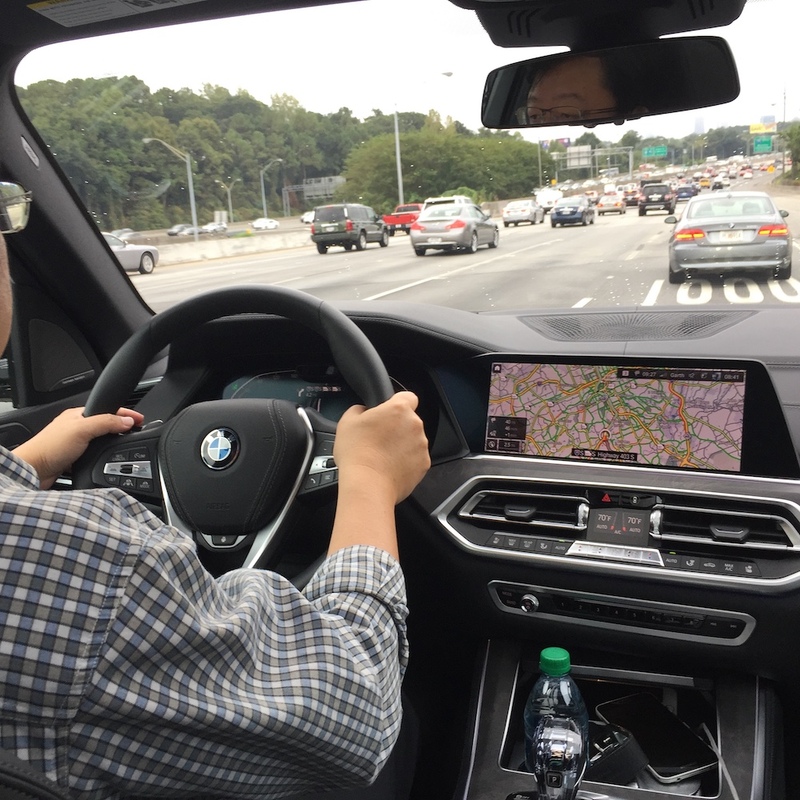 In addition, the BMW Live Cockpit Professional aka digital display cluster is standard, which allows the display and control system to be geared more precisely to individual driver needs. Closely linked to the digital display is the BMW Operating System 7.0 display and control concept. 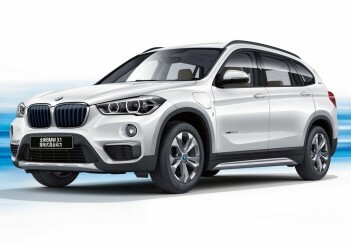 The systems software makes its debut in this new X5 and focuses on optimising attention control. With its clear presentation and structuring, plus customisable and personalised displays, it sets out to provide drivers with the right information at the right time. 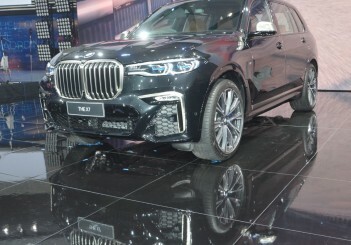 BMW has already released abundant details on the X5, so we will just refer you to additional highlights of the SUV as posted in a June 6 CarSifu article. 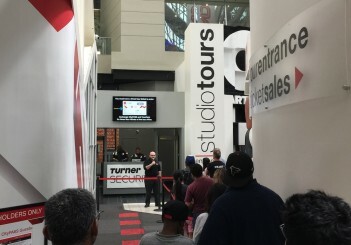 The worldwide rollout of the new X5 began last month. It is available at market launch with a choice of one V8 and three six-cylinder in-line engines. 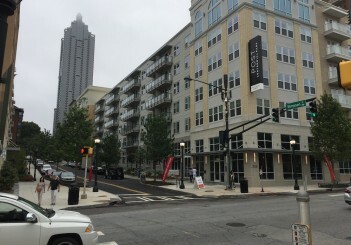 All will team up with an eight-speed Steptronic transmission. 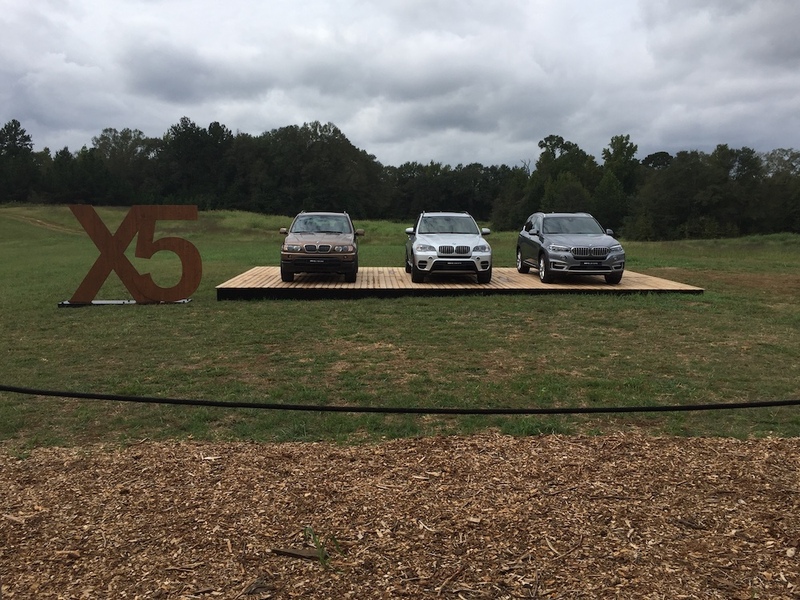 The fourth-generation X5 is expected to arrive in Malaysia in due course. 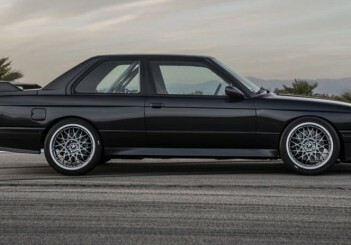 Until then, our test-drive report is put on hold at BMW's request. 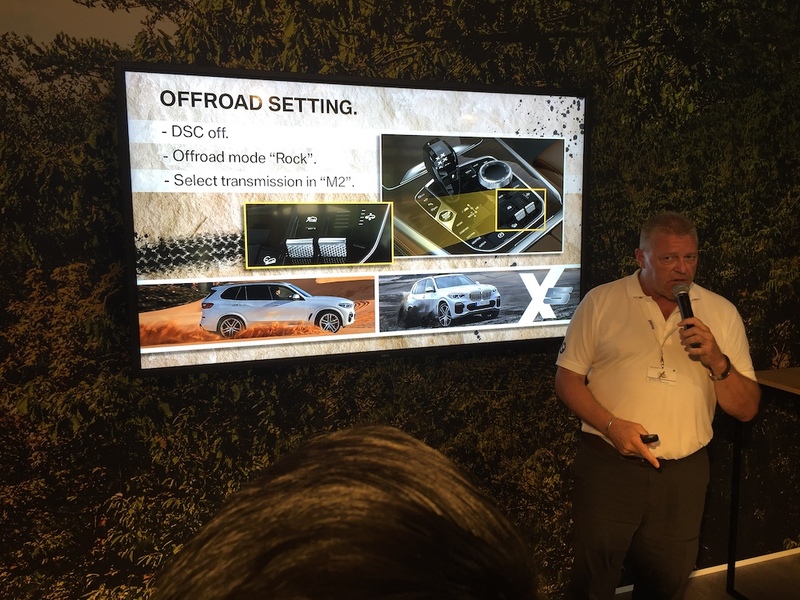 A BMW instructor briefing participants on how to set up the new X5 for offroad terrain before they head for the hills and the forest (below). 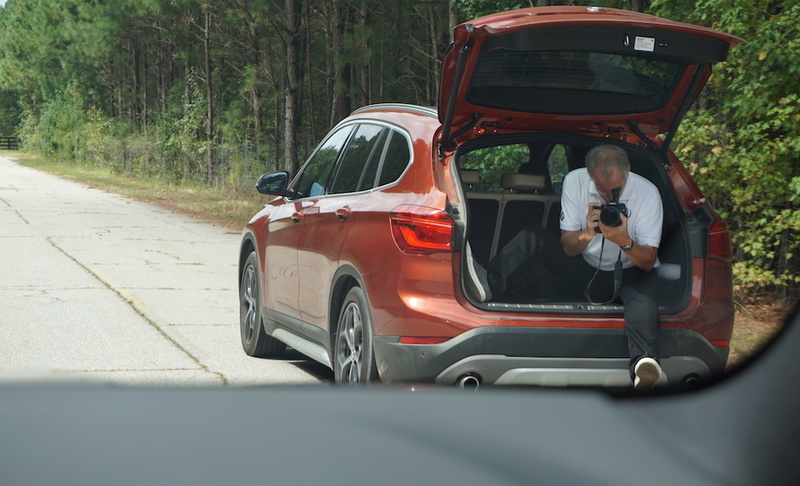 A BMW photographer is enlisted to take dynamic shots of the new X5 on an isolated road outside Atlanta, Georgia. 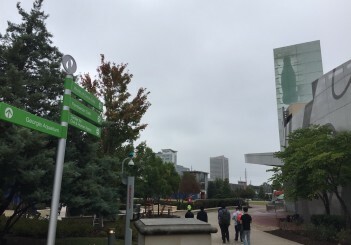 A security patrol car (not shown) tags along to ensure safety at all times.